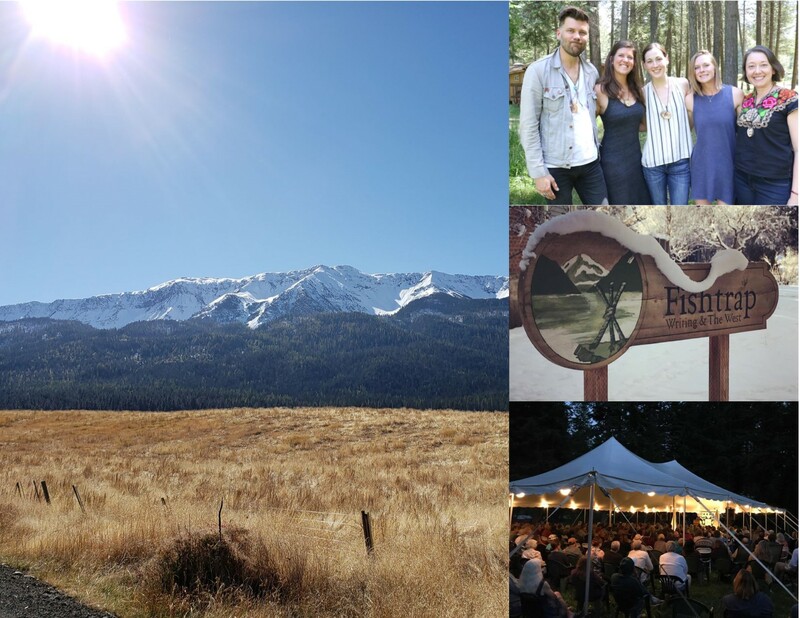 Each summer, MFA students attend the Summer Fishtrap Gathering, participating in generative writing workshops, readings, panels, lectures, conversations, and more. 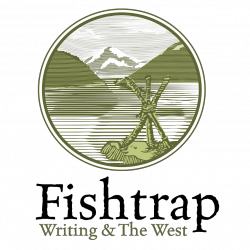 The week-long conference has provided hundreds of writers the opportunity to work with the best western instructors and authors such as Ursula K LeGuin, Luis Urrea, David James Duncan, Bill Kittredge, and Cheryl Strayed to name just a few. The Fishtrap experience is followed by a week of concentrated coursework on the EOU campus, foregrounding craft and critique. Readings, craft talks, outings into the surrounding rural towns, trail work with EOU’s Outdoor Adventure Program, connections to community organizations and conservationists, meals and conversation late into the night will inspire imaginative leaps and grow bonds with fellow students and faculty mentors. The remainder of the year, coursework continues at a distance. Our award-winning faculty mentors work closely with students on their writing projects, as well as provide instruction in contemporary literature, rhetoric, and special topics crafted to address student interests. We are determined to provide students with meaningful, hands-on learning opportunities such as practica in professional editing and publishing with our award-winning literary magazines, basalt and Oregon East, as well as with our affiliated presses Lynx House and Lost Horse. In doing so, our graduates develop creative skills that allow them to live more meaningful, productive lives in more prosperous, resilient communities. The application period for EOU’s Low Residency MFA is now open! To submit your application materials for the summer 2019 residency, please go to the admissions page to learn how. We’re accepting materials from December 10, 2018 through March 15, 2019.